you feel better about where you choose to hang your hat! What many don’t consider is what’s outside, such as the hose attached to the hose spigot on the side of the home. You know, what you used nearly every day to water the lawn, garden, and flowers. When that happens, the pressure that builds up can damage the hose spigot and break it. You might be saying, “I have a frost-free hose spigot” — and while that is good and even better than a traditional hose bib, don’t trust it too much. They have been known to fail and cause flooding in homes. Now, you might be wondering why all the fuss. 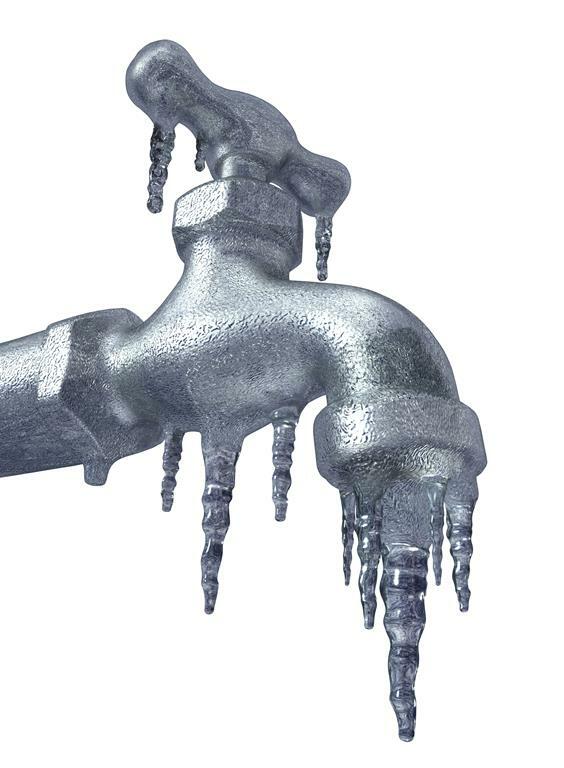 The hose spigot might freeze and break and… it might not. If it does break, nothing really happens all winter and you just might think all is well. The problem is in the spring. When that hose spigot is turned on, the break from the frozen water is back in the wall, not outside the wall where you hook up the hose. So as you are merrily watering away during a nice, spring day, you are also watering the inside of your home, perhaps flooding your basement with water. Protect all outside water spigots. There are plenty of inexpensive products available at your local hardware store that will keep them from freezing. A few dollars spent can save your thousands down the road! You can test your hose spigot easily in the spring. Hook up your hose, crimp it, and turn on your hose spigot. Listen carefully. If you hear water running in the wall, quickly turn it off. You have a break and probably need the services of a plumber. But if the worst happens, and you do have any type of flooding or water leaks in your home — no matter the source — do the smart thing, give White Knight Steamer a Call your Water Damage Specialist.